It’s happened to all of us. You need to look up information on your smart phone browser only to discover that you cannot read the text, the menu is too small to click through, or it just doesn’t load properly. What’s going on? If you are the owner of a website that is not mobile-friendly or responsive, then your website may not be performing at its peak level. What is a mobile friendly, responsive website design? In simple terms, it is a website that is automatically reformatted and optimized for any screen. A responsive, mobile-friendly site is built for pixel size to expand and decrease based on what device you are on. A fully responsive website, like Visionamp.com, is always easy to navigate, fully functional, and in mobile view, works more like an app. No more pinching and expanding the screen. It's all about an easy, satisfactory user experience. Perhaps more important, in April 2015, Google said they were finally going to get serious about “mobile-friendly,” and they did. For searches on mobile devices, any website that is not mobile friendly, and there are several checkmarks that Google looks for to satisfy those requirements, will rank lower in search results than mobile friendly sites. In a nutshell...if you're not responsive/mobile friendly, your competition will be seen before you are in search results, costing you business and customers. YES! Even if you are a small business or a non-profit organization, the majority of smart-phone owners use their phones to access information on the Internet. According to the Pew Research Center, 64% of Americans own a smartphone and 42% own a tablet. If that’s not enough, 63% of adults claim they access information on the Internet using their phone or tablet. These numbers are from a 2013 report and have only grown higher due to better and cheaper access to smartphone carriers and Internet providers. By not having a website that is mobile friendly and responsive, you are cancelling out all of the people who primarily use a smart-phone or tablet to access various information from health to the latest trending news on the Internet. If your website is outdated and unresponsive, VisionAmp Marketing has the experience, expertise, and talent to create a modern and professional website that can be viewed on all screens. 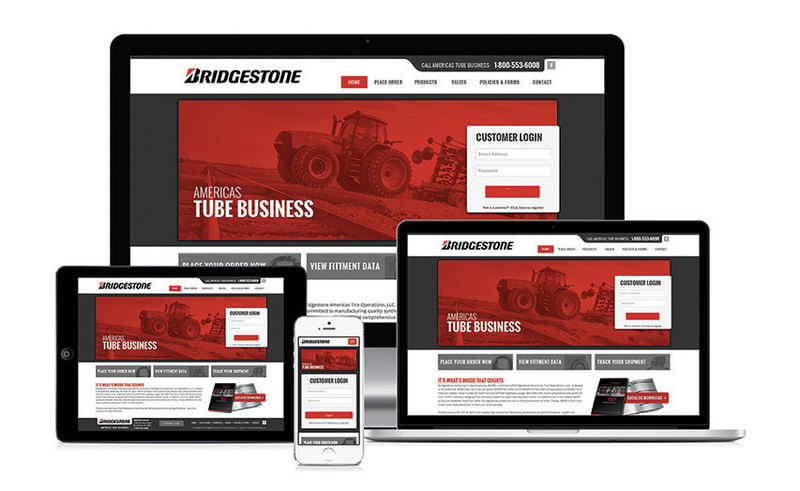 Don’t let your website go another day without being fully responsive and mobile friendly. Give VisionAmp a call today at 855.862.5491, so we can get the conversation started.